Jan. 28 (NBD) -- Once again, artificial intelligence (AI) algorithm is winning another war against humankind. AlphaStar, a new AI system from Google's DeepMind, was reported Thursday to crush pro gamers by 10-1 in StarCraft II, a complicated strategy game, astounding the whole world. It seems that it's time for pro gamers to worry about AI's onslaught. But for Li Chuan, manager of League of Legends (LoL) division from Oh My God (OMG), a Chinese esports club, it is not the doomsday. Compared with Starcraft, LoL is a game of operation and cooperation, he said. Then what's the routine of LoL pro gamers like? Several young men are sitting before the screens for over half of a day, which is repeated day in and day out, just as mid laner Icon (Xie Tianyu) of OMG LoL club, located in Chengdu, Southwest China, jokingly depicted in an exclusive interview with NBD that a pro gamer's daily life contains no more than sleeping and playing games. Esports was listed as an official sport by the General Administration of Sport of China in 2003. In recent years, the emerging industry has been gaining a strong foothold and garnered wide popularity in China. But, esports, different from traditional sports in terms of the form, is, to some extent, still prejudiced by the mainstream values, with some people deeming it as "a group of teenagers addicted to Internet playing online games". Icon refuted the statement and said esports is actually no different from the traditional sports like football and basketball and it is also a sport that needs concentration, physical strength, as well as gift. To be a pro gamer, one should have a high ability of bearing pressures and a spirit of teamwork, he added. Last year saw many spectacular moments of China's esports industry, pushing the sector into a new high. 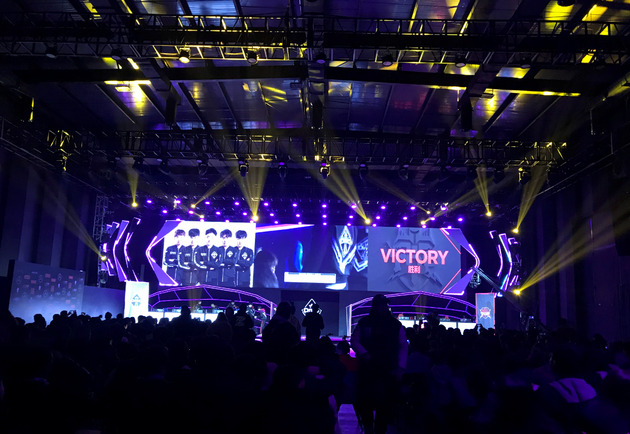 Esports debuted as a demonstration event in Jakarta Palembang 2018 Asian Games, where Chinese esports teams won two gold medals and one silver medal. Another Chinese LoL club Invictus Gaming held the trophy in the 2018 LoL World Championship. And OMG's PUBG team also won the first ever PlayerUnknown's Battlegrounds Global Invitation, ending China's 13-year title drought in first person shooting games. 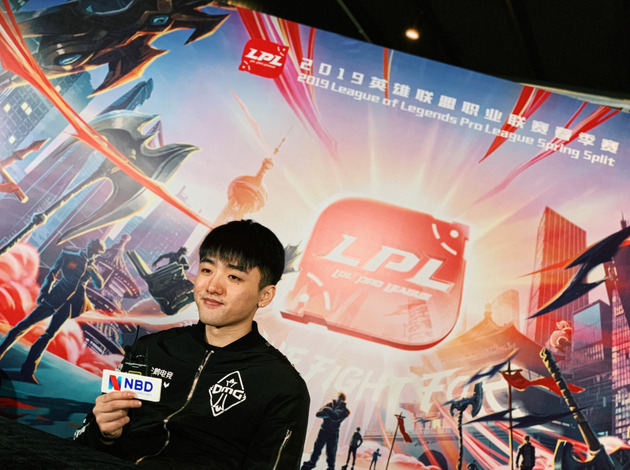 Li Chuan told NBD this is a golden era for the esports industry. Besides investments from the silver spoon generation, there are currently more and more companies pressing ahead in this sector, he explained, and esports is gradually being accepted by the public and even the national government. At the same time, Li confessed the rapidly surging industry is still tangled with some problems. When asked about his comments on the prediction that esports will become the most popular sports event even more influential than football, Li responded insiders should all calm down since traditional sports, after years of development, exceed esports in terms of capital inflows, management, as well as the quality of players. In fact, esports originated from traditional sports. But it is crucial for the industry to explore something new and distinct on the way of catching up with traditional sports, he stated. Additionally, Li observed that similar to traditional sports, esports is also challenged by another difficulty, namely, monetization. OMG LoL club landed in Chengdu in early 2018. 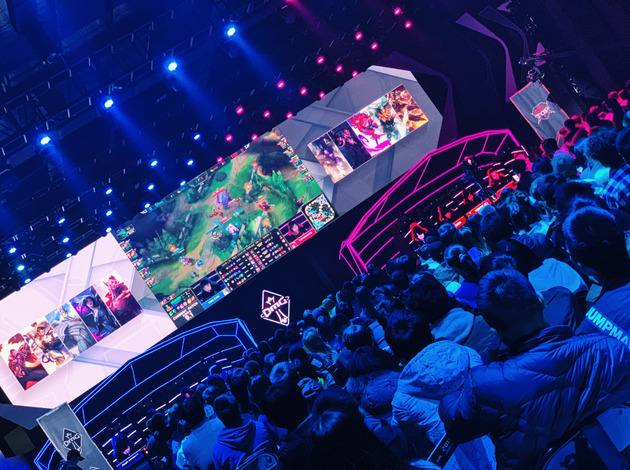 Chengdu is a city full of charm, Li Chuan said emotionally, the city, boasting a huge market and a raft of enthusiastic audiences, is eager to expand efforts in diversified segments, which is why they chose Chengdu as the base for OMG's LoL division. As a hub in Southwest China, Chengdu is planning to build itself into a world-famous city of sports events. With regard to Chengdu's ambition, Li Chuan showed optimism about the prospect with no hesitation since people in Chengdu, a city of inclusiveness, fancy a leisurely life and are quick in accepting new things. Furthermore, the city, growing toward first-tier ones, is also strong in economy. Chengdu is a big melting pot welcoming the boom of diversified industries. Compared with others, Esports is sometimes only "a drop in the bucket". 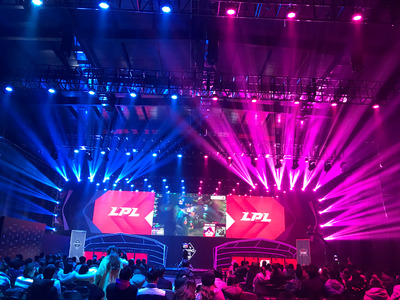 With more attention from all parties paid to the sector, Chengdu's esports industry may climb to a higher level, Li suggested.